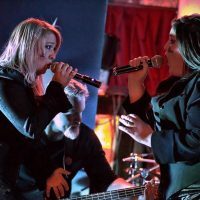 We had such a great time the first time around that we thought we’d do it again! 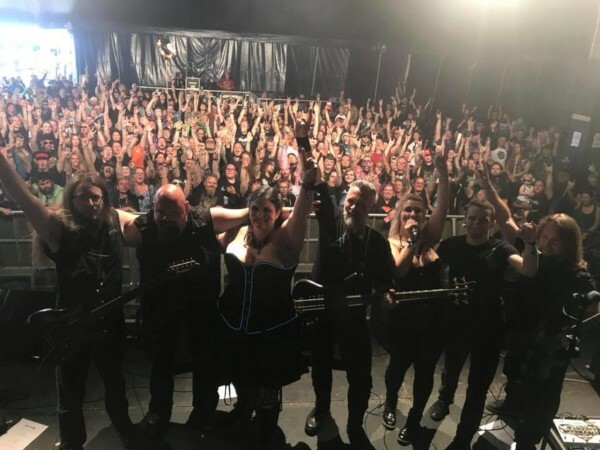 On the 6th of October 2018, AoniaFest II will touch down at its new home at the Corporation in Sheffield! 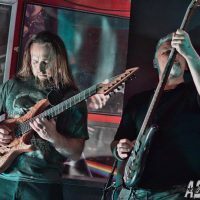 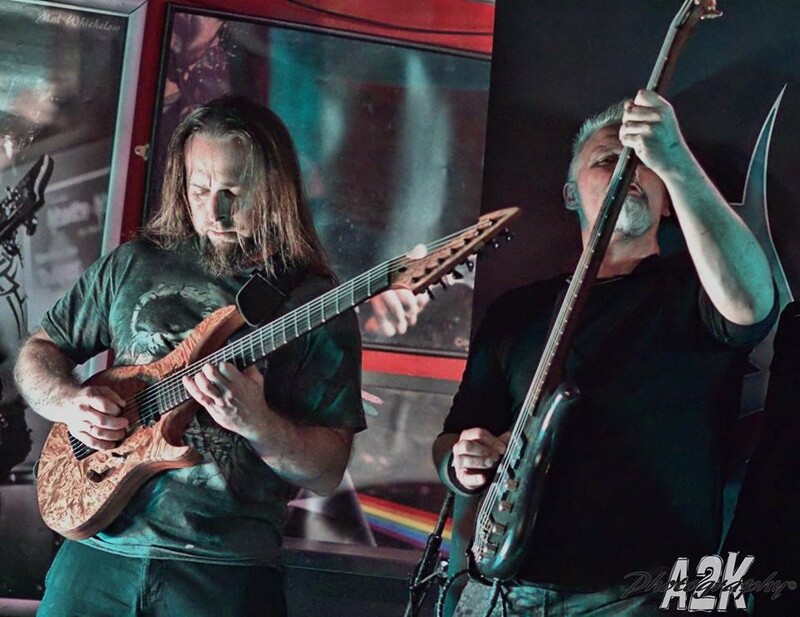 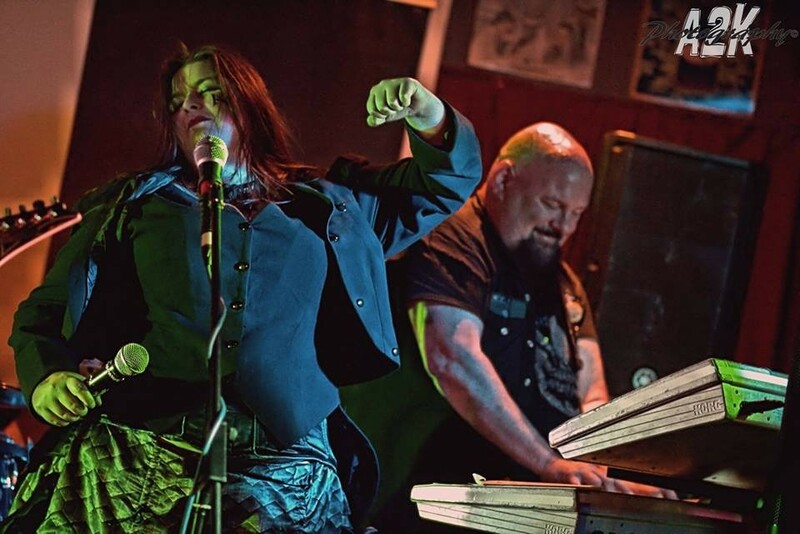 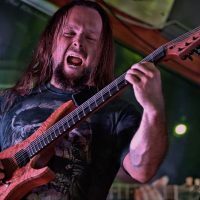 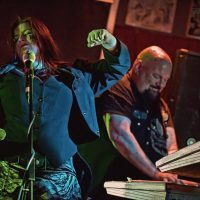 Aonia are a seven-piece operatic/progressive heavy metal band, boasting a dual-wild of ‘sopranos with balls’ as vocalists, shredding twin axes, symphonic keys, and driving drums and bass. 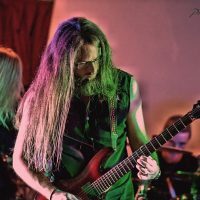 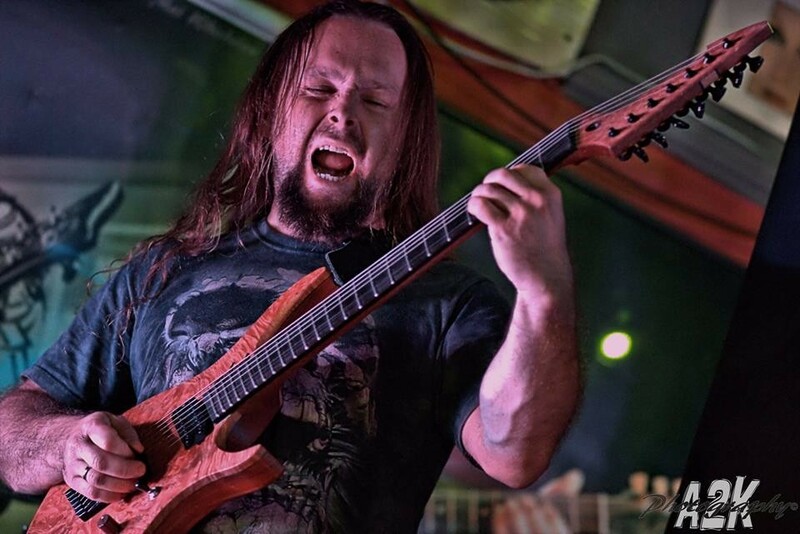 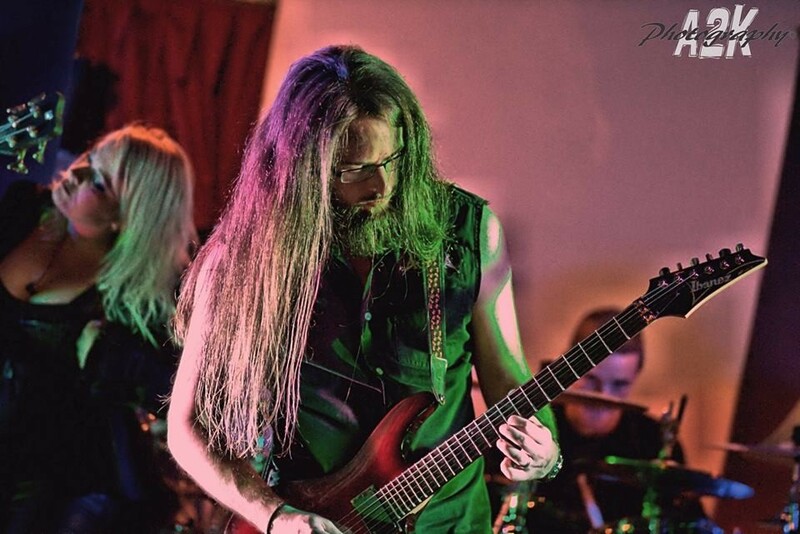 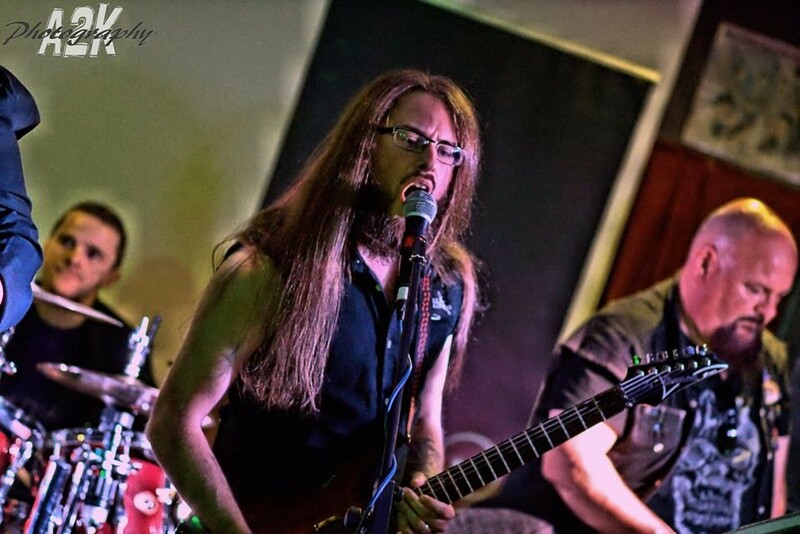 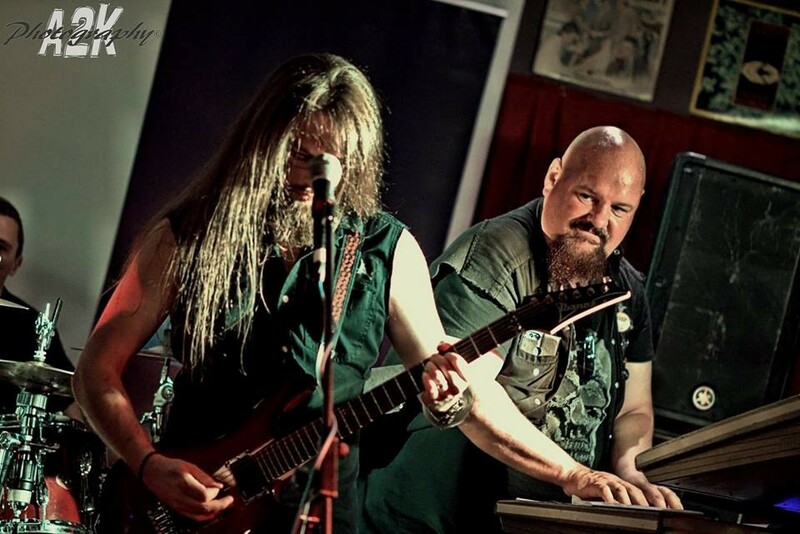 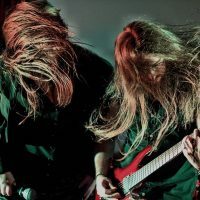 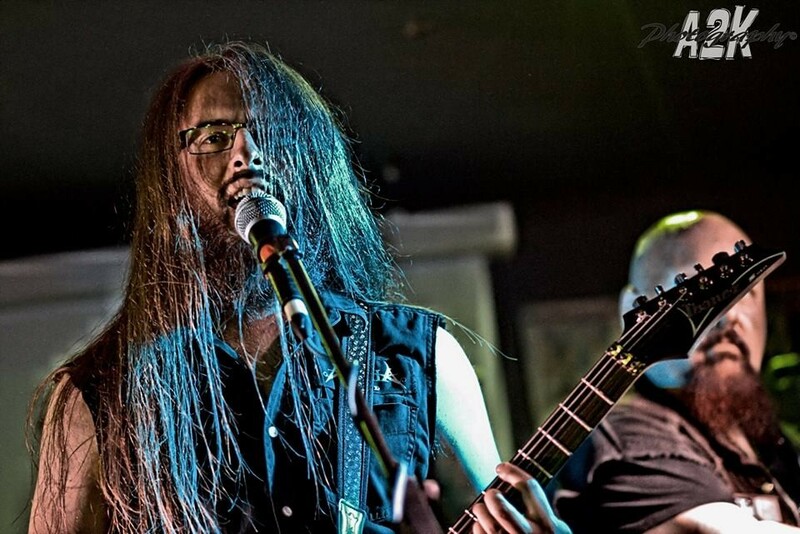 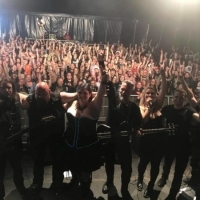 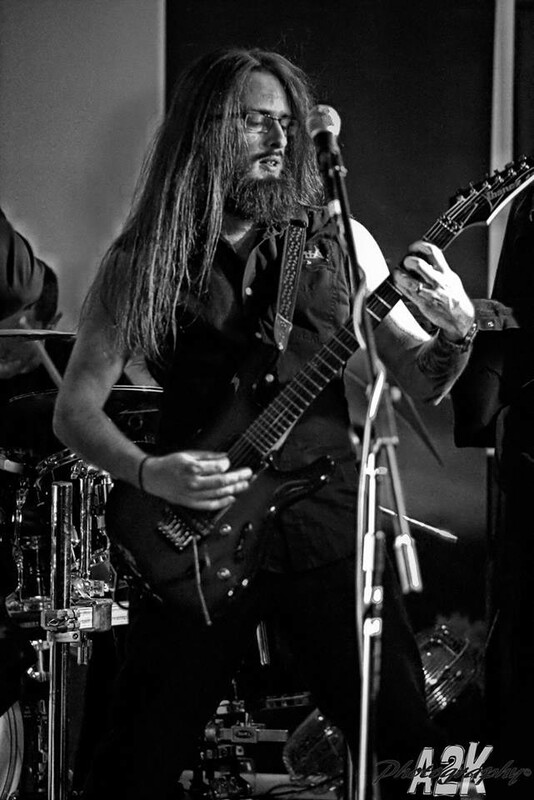 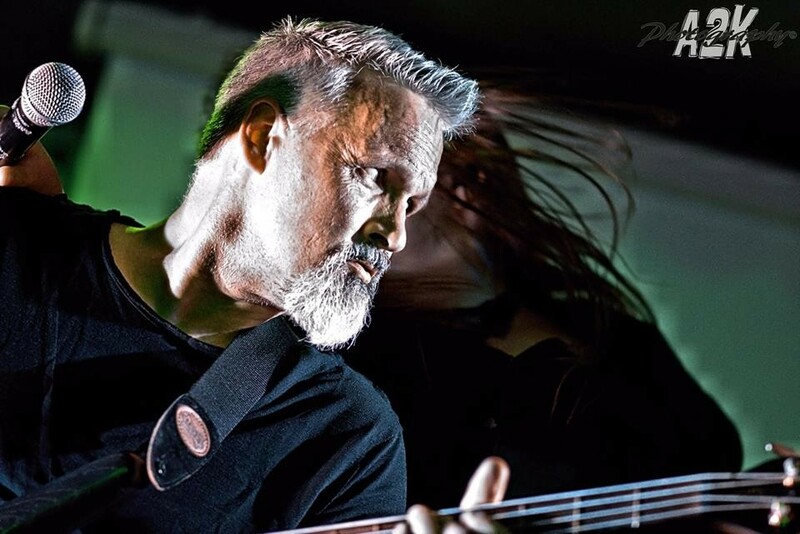 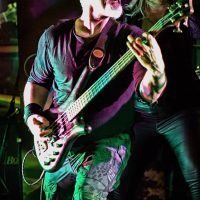 Having recently won the Sheffield heat of the Metal 2 the Masses competition, the band appeared on the Bloodstock Festival New Blood Stage in August of 2018. 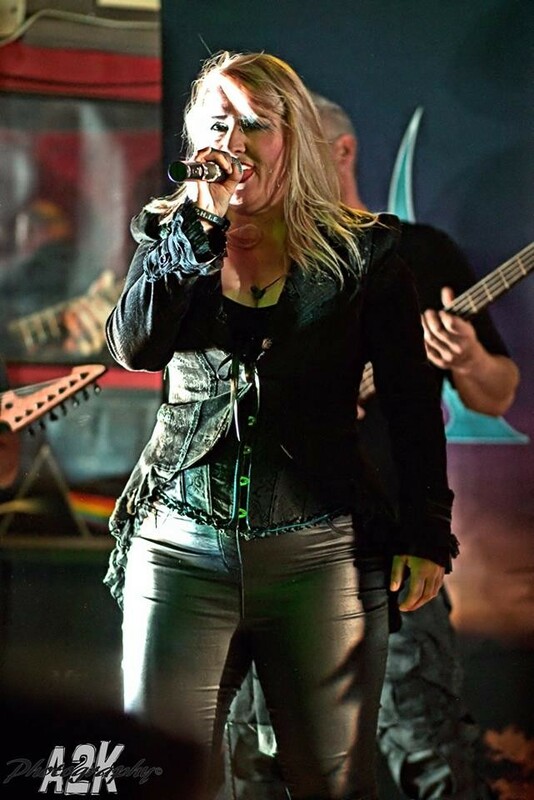 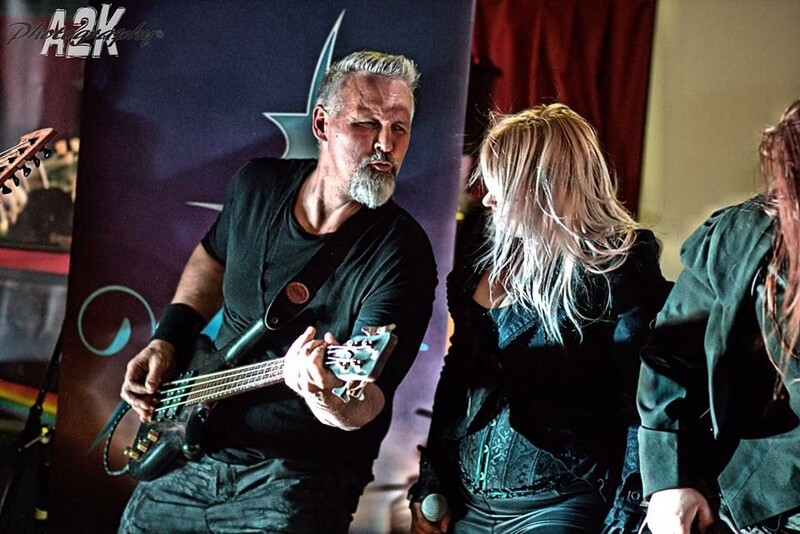 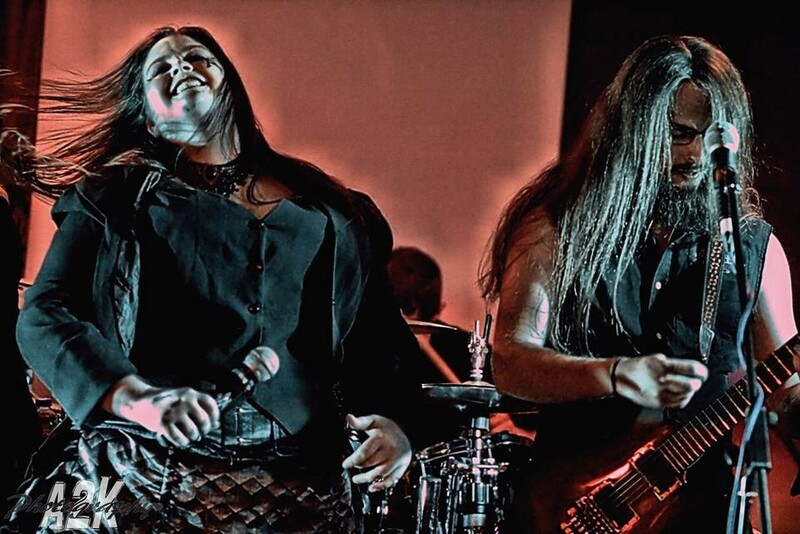 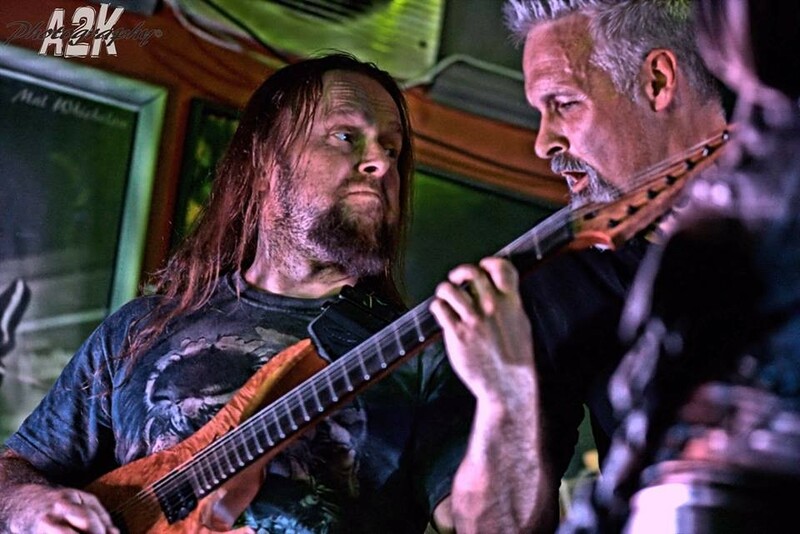 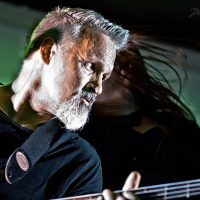 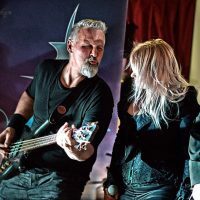 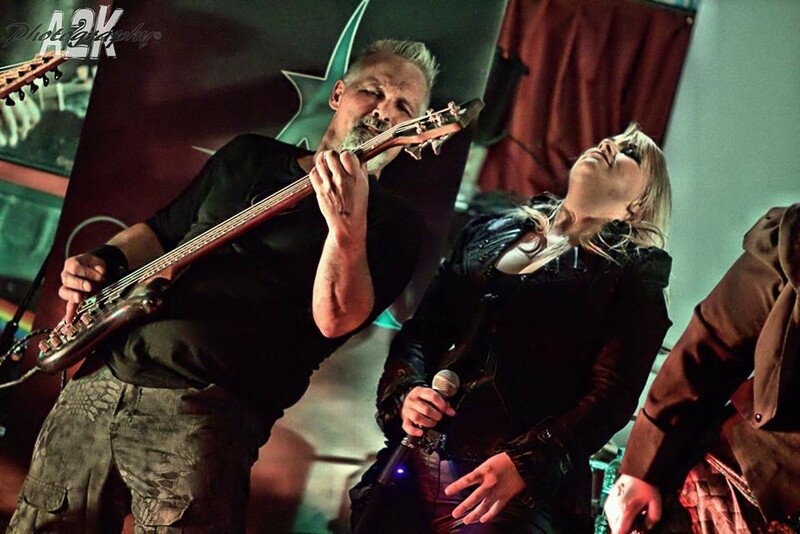 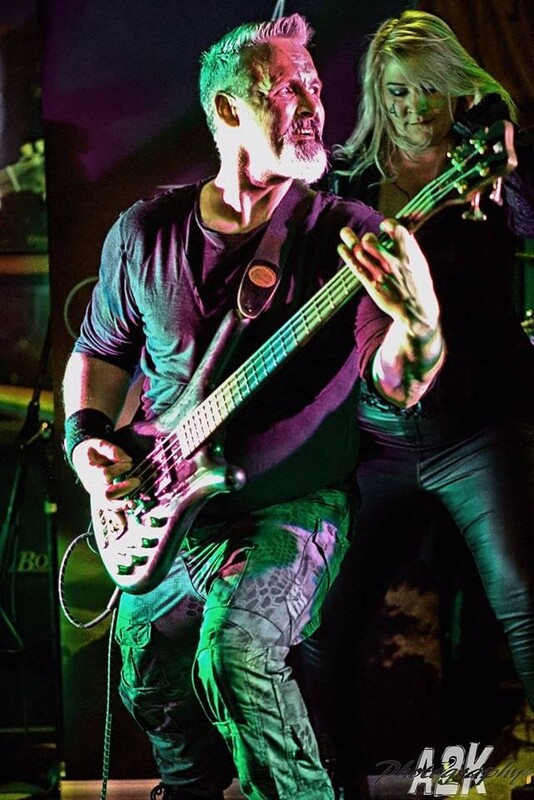 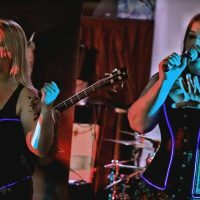 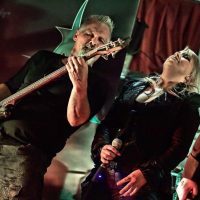 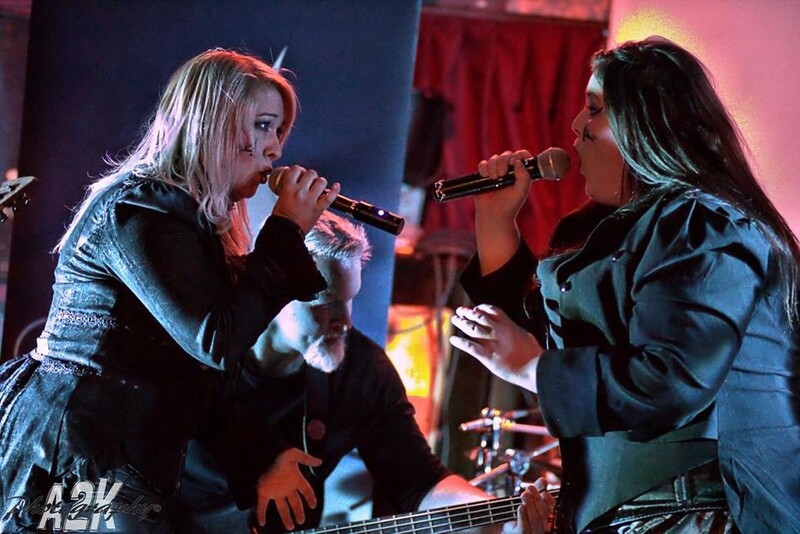 Additionally, vocalists Jo and Mel have featured on the most recent three Blaze Bayley (Blaze Bayley, Wolfsbane, Ex-Iron Maiden) albums and have also won endorsement by Vocalzone. 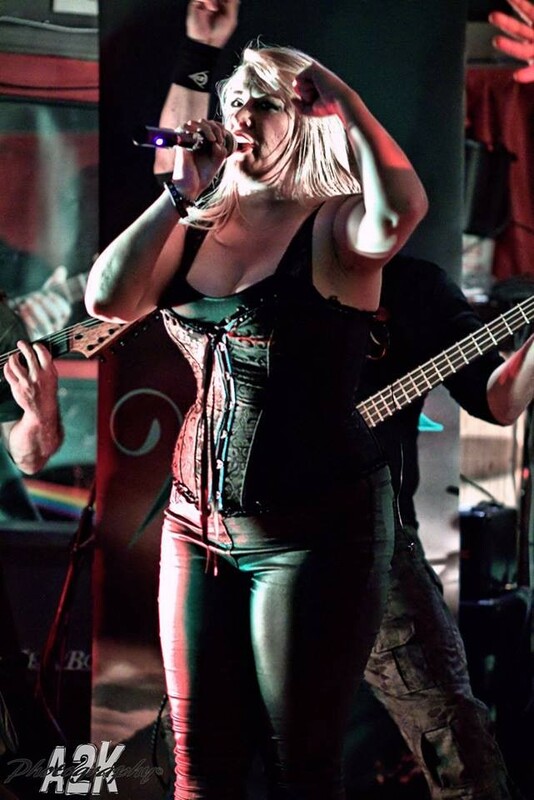 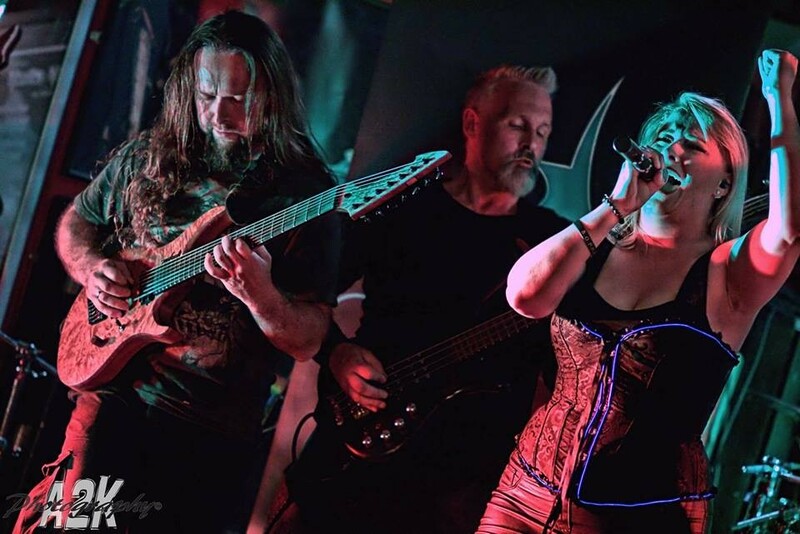 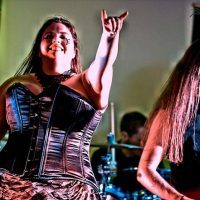 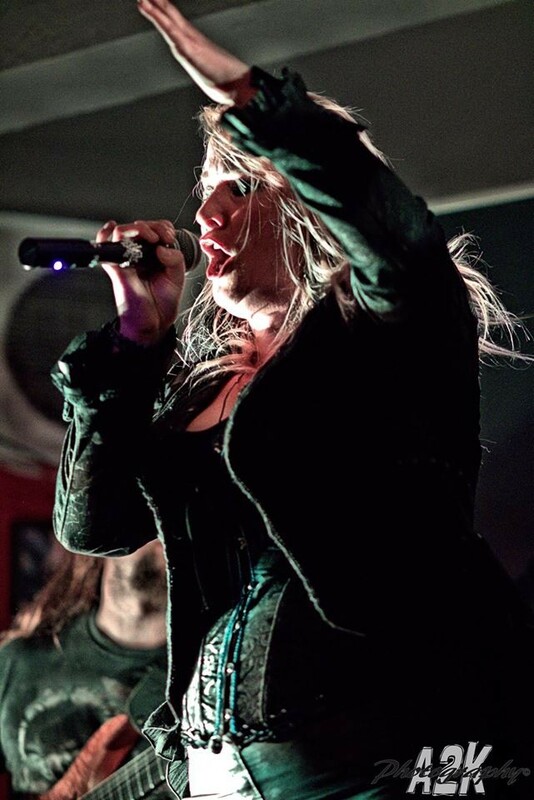 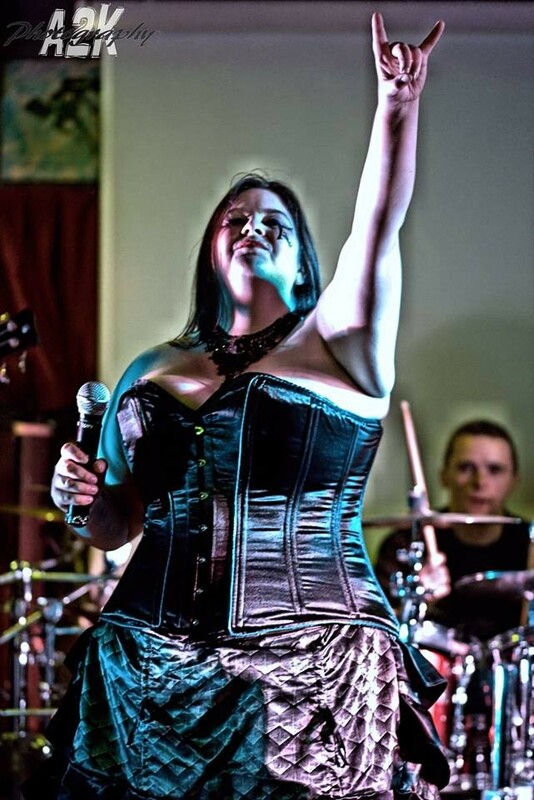 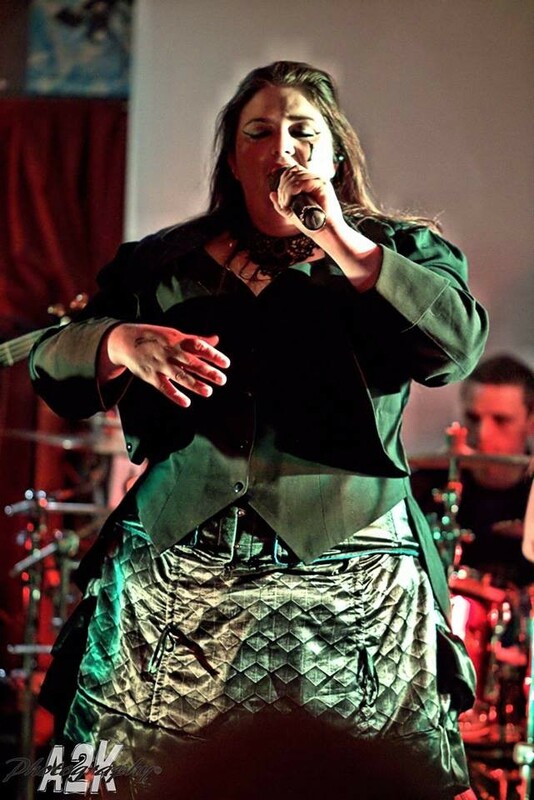 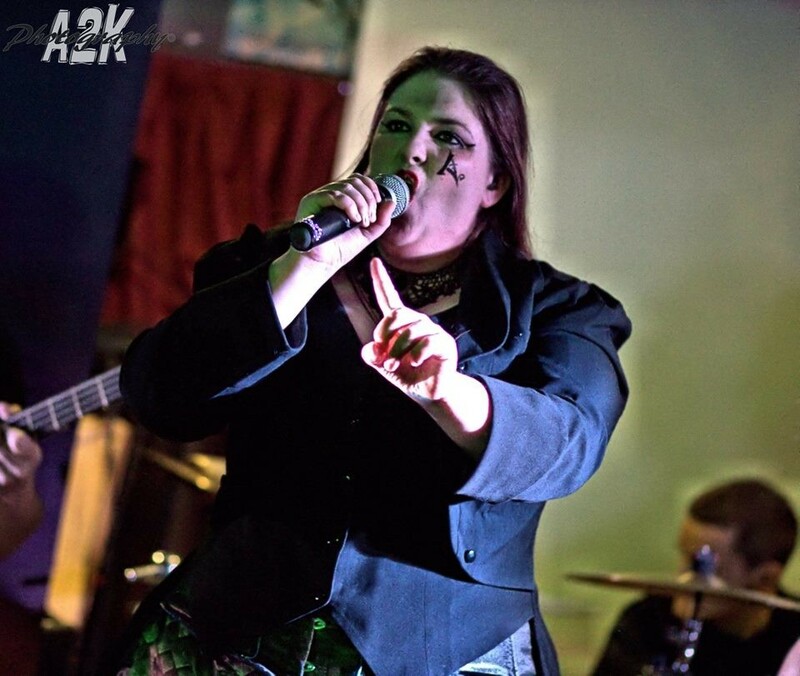 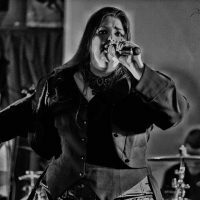 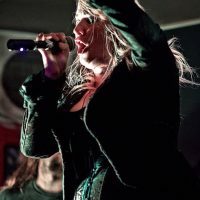 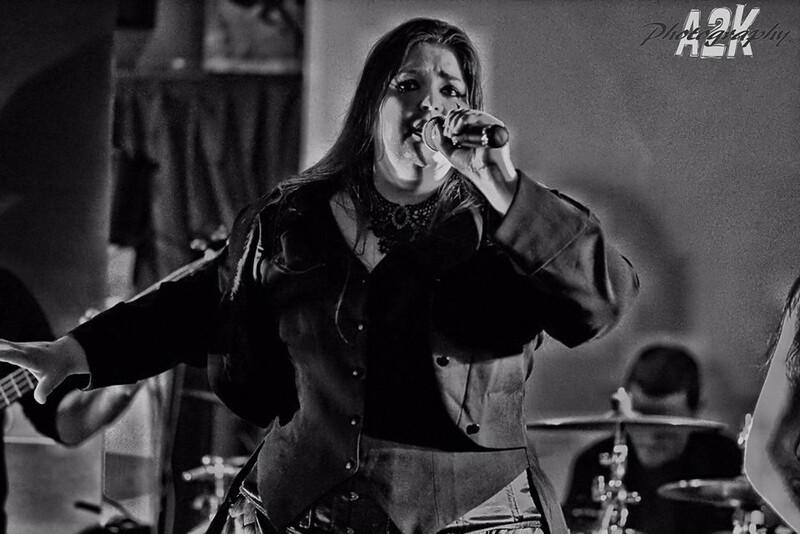 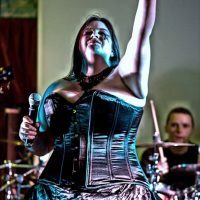 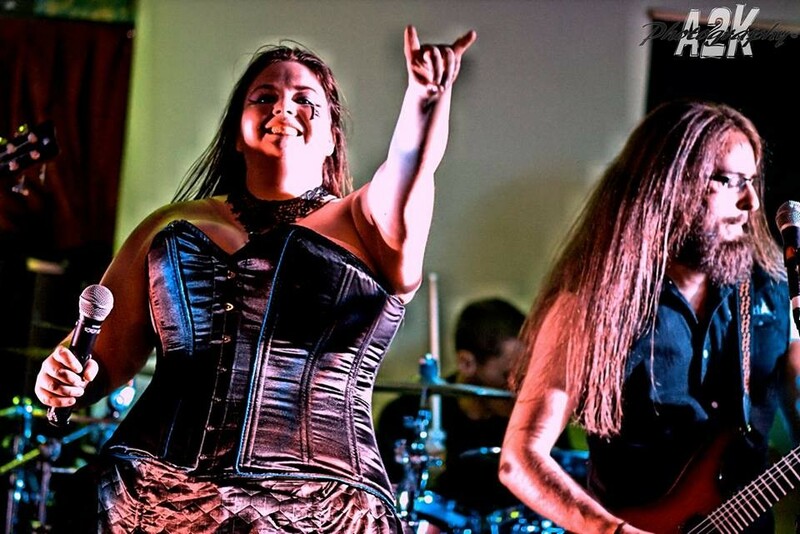 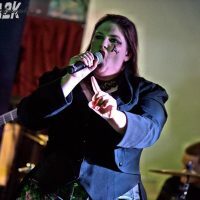 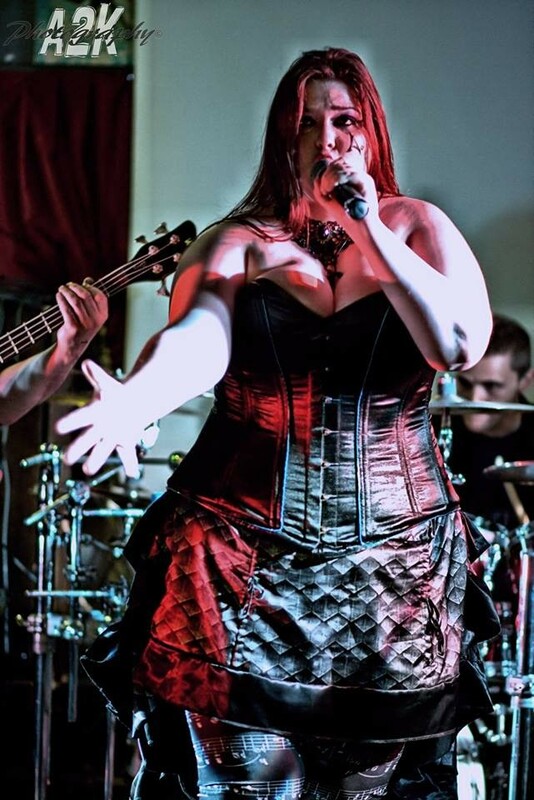 Divided We Fall are a symphonic metal band based in Staffordshire. 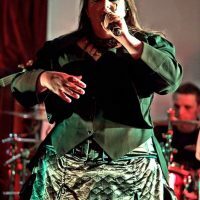 The Dames of Darkness Festival veterans, DWF are known for their epic symphonic sound and the amazing power and emotion behind Philippa Ricketts‘ belting vocals. 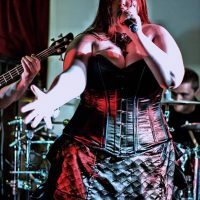 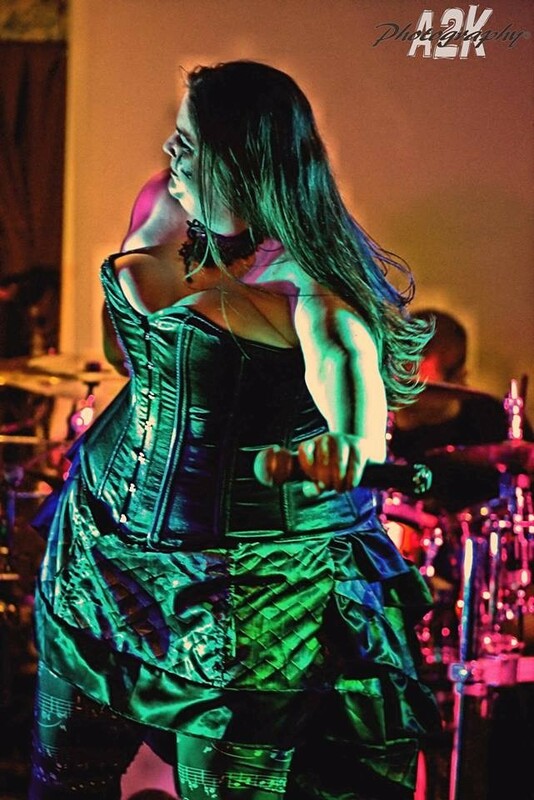 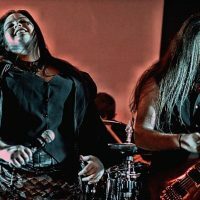 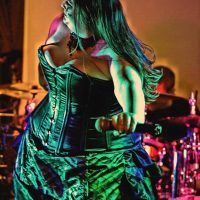 The band sadly split in 2015 – but, fortunately for the Wonderful World of Symphonic Metal, they have decided to re-form! 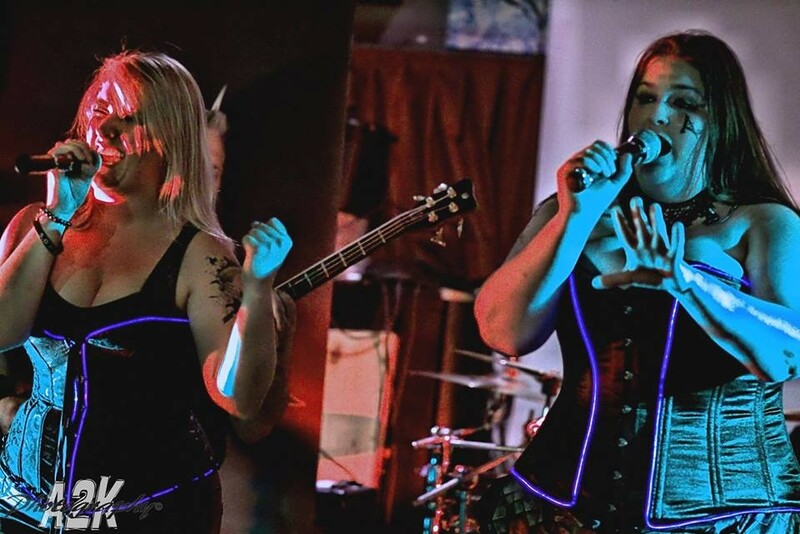 A new single is on its way and their first return gig will be at AoniaFest. 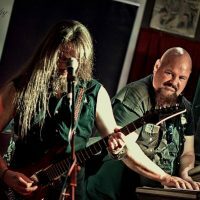 We are proud to have them! 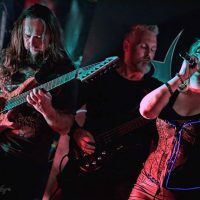 This State of Ours are a five-piece heavy alternative rock band based in Rotherham, UK. 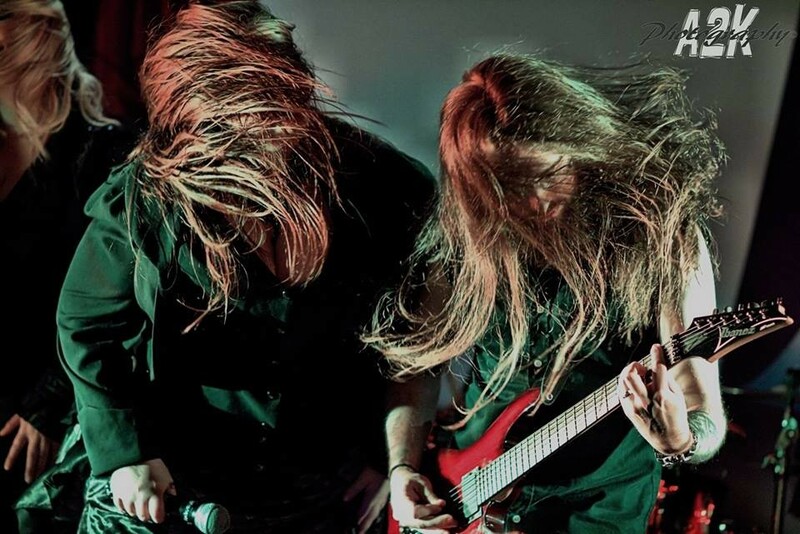 Influenced by bands such as Deftones and Incubus, this band is heavy in its musicality, with melodic alto vocals. 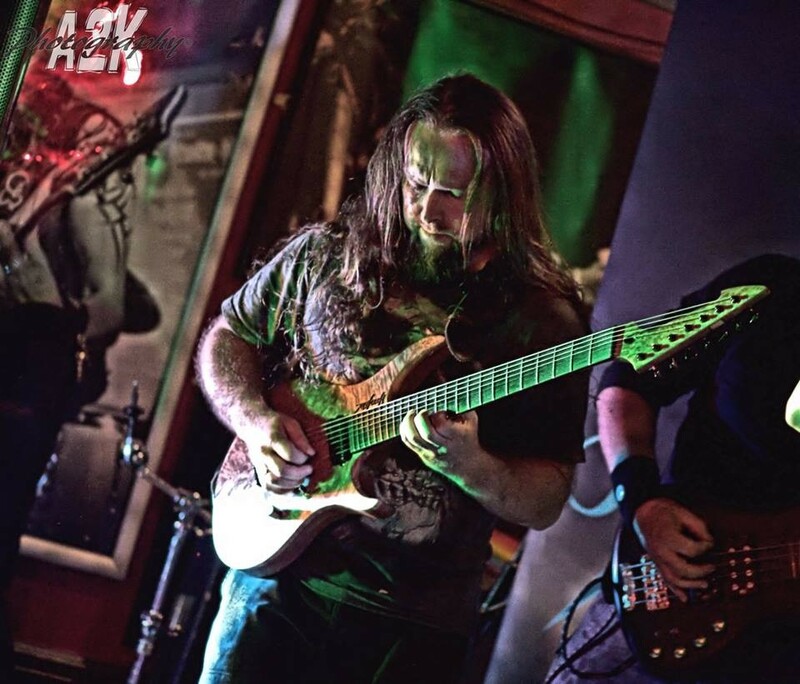 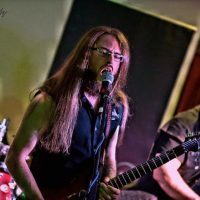 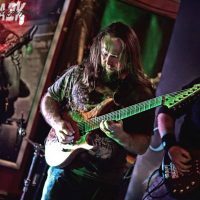 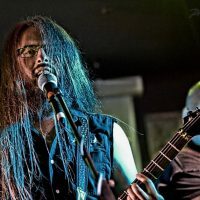 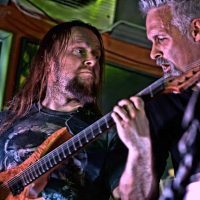 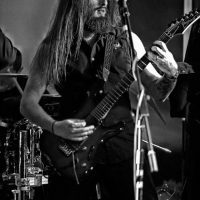 Having reached the Bloodstock Metal to the Masses finals in 2018, the band is pushing forward, playing festivals such as Beanfest and Barnsley Live. 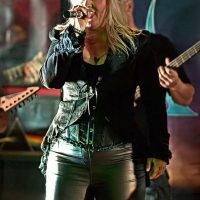 With amazing stage presence and crowd interaction, This State of Ours is a live band you have to see!